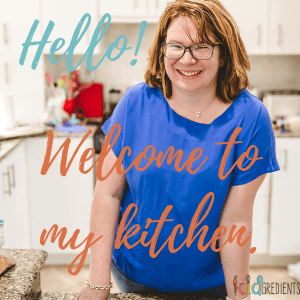 You are here: Home / Recipes / Lunchbox / Crunch and sip! 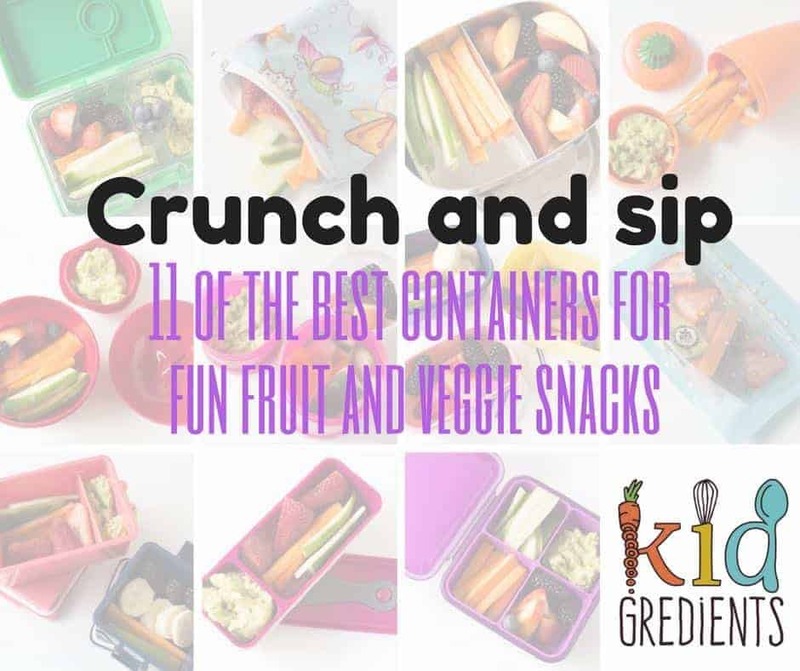 The best containers for fun fruit and veggie snacks. Crunch and sip! The best containers for fun fruit and veggie snacks. This post contains affiliate links, if you follow those links and make a purchase, I get a small commission. Crunch and sip. Or fruit break, or munch and move or brain break. Whatever you call it, it’s a snack at school (normally eaten in the classroom…but that depends on the teacher and the school) that is designed to give a little energy burst and help kids to have a break from learning whilst eating something yummy. Crunch and sip is normally fruit or veggies ONLY. I know that is what is encouraged in most schools that I’ve been in. It helps us to get the “five a day” into our kids and alleviates some of the stress of cramming in veggies at dinner time if your kids will eat veggies during this break. I try to mix it up a bit, with a snack that comprises some veggies, some fresh fruit and an element of fun. Most schools require this break to be in a separate container that gets popped into a basket at the front of the classroom for easy distribution at snack time. Some classes even pop it on their desk and the kids take responsibility for when they want to eat it during the morning session. The key factors for choosing containers for this snack: are them being small and easy to use. Let’s go through some options. This container is perfect for kids who can’t fit their crunch and sip in a cooler bag or who need to pop it into a laundry basket in the classroom. It seals completely shut and doesn’t leak, making it perfect for fruits such as watermelon. The medium contains a divider making two sections for snacks, whereas the small is perfect for younger kids or those who don’t love lots of fruit and veggies. Available from Little Bento World from $15.00. If the fact that this holds the dip separately to the veggies etc isn’t enough to entice you, then the cuteness factor should grab you! These seal when shut and are lots of fun. I think they embody what crunch and sip is all about! Available from Little Bento World for $14.00. Every year at back to school time Smash release their new colours and styles of the really popular food tubes. They are available in different colours at different stores and sometimes come with bonus lids (look for those packs in particular because once you lost the lids the whole container is useless otherwise!). Available from Big w, target, woolworths, coles, officeworks. Like the carrot container, this is a super cute container for crunch and sip, especially as it goes with the idea of “apple for the teacher ” for school! I love this one as it is easy to use and holds heaps for bigger eaters. It’s cute method of keeping the dip separate is awesome too! Available from Little Bento World for $14.00. 3 pack of Snack Boxes. Why have one container when you can get a three pack of awesome ones? These cute lemon design containers are perfect for crunch and sip and will grow with your child, start with the smallest and work your way up, or use the largest for recess. There are 5 different design sets to choose from: Lemon, Kaleidoscope Pink, Kaleidoscope Blue, Cherry and Paris. These cuties are available from Little Bento World for $15.00 for the three pack. For the ultimate in lightweight crunch and sip container, you won’t find better than these reuseable, resealable snack bags from My lil Pouch. They are perfect for small snacks and don’t leak. Best thing: bring them home and wash them out, then use them all over again. They are so lightweight that they are perfect for excursions! Available from My lil Pouch from $8.00 for 5. If you’re sending dry stuff for crunch and sip (eg. carrot, cucumber sticks etc) then these pouches are perfect. Everything stays nice and fresh and they are easy to wash out. They come in a two pack and are really easy for kids to open and shut. There are so many colours to choose from, that there is one to suit every kid! Available from Litter Free Living for $14.95 for a set two. So there we go! Everything you need container wise to pack an awesome crunch and sip. Stay tuned for the mega lunch box review! 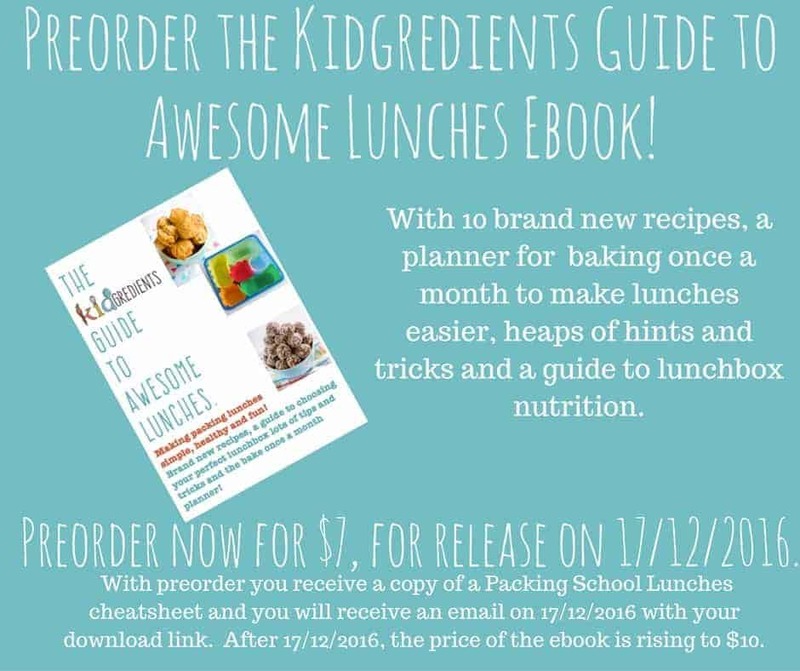 Previous Post: « Allergy proofing your lunchbox, making sure your child’s allergy is known!